Roughly four months ago, Irrational Games (creator of BioShock) shut down and closed its doors. With a relatively sudden stop filled with many people being left without work, the gaming community could only wonder where these developers would be heading. Some developers decided to try to get into business with 2K Games or even studios such as Turbine Inc. or Blizzard Entertainment. Other former Irrational Games members, including Joe Fielder (Writer for BioShock Infinite), decided that they would pursue a more entrepreneurial path. Fielder and other former Irrational Games developers subsequently formed the independent studio, Day For Night Games. 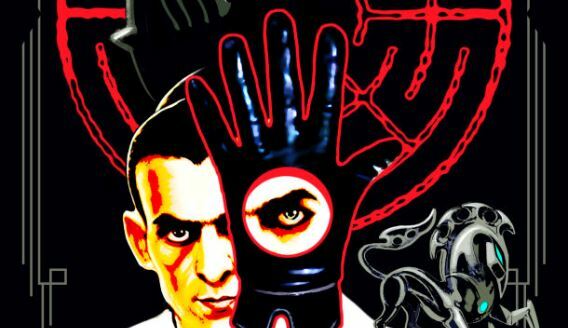 Less than a week ago, the studio announced its first project dubbed "The Black Glove." 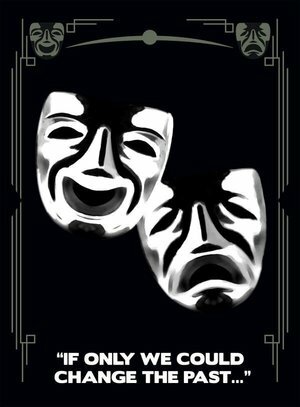 Not only does the concept of The Black Glove flow with the essence of surrealism, but so does its various teaser images that were released via Twitter. The images themselves were designed by Robb Waters, a concept artist and designer who surely is a veteran. Some of his works that many may be familiar with are System Shock's Shodan, Thief's Garret, BioShock's Andrew Ryan, and BioShock Infinite's Songbird. 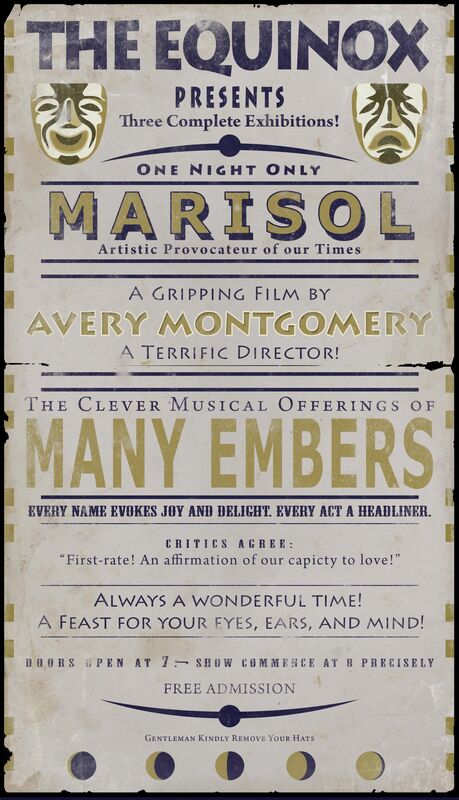 With Waters and possibly other artists that worked on the BioShock series on the job for The Black Glove, the community can surely expect some interesting in-game visuals that will leave us with a feeling that Salvador Dalí would have respect for. So far, the specific details of the game have not been revealed. The method of gameplay, platforms the game will be on, the engine the game will run on (probably some modified version of Unreal along with Havok Physics), and other factors have not even been teased. Even the challenges or enemies (if any enemies are a factor) that the protagonist will face have not been revealed or hinted at per se. 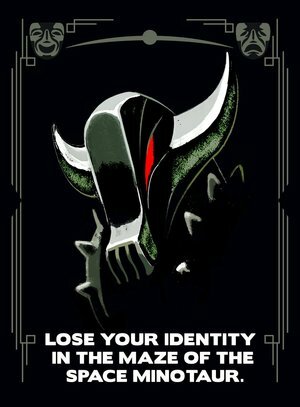 One Tweet from Day For Night Games featuring a strange teaser-image reads, “LOSE YOUR IDENTITY IN THE MAZE OF THE SPACE MINOTAUR.” When thinking of some sort of “space minotaur,” I can’t help but think of a robotic version of the minotaur from Greek mythology. Such a robotic creature could seemingly parallel the Songbird from BioShock Infinite in a few aspects. Of course, for how strange the game is sounding thus far, the “space minotaur” could very well be something metaphorical or something having to do with 4th dimensional travel. Although no date has been confirmed on when information about The Black Glove will be released, some can speculate that such reveals will come in July when the studio plans to launch a Kickstarter program for the game. No specific monetary amount has been mentioned in regards to what Day For Night Games is hoping for, but details regarding this value will probably surface as July approaches. Even though Irrational Games closed its doors, it is not completely off the map. Former developers, such as those working on The Black Glove, are continuing to make their mark on the world of gaming. In fact, co-founder of Irrational, Ken Levine, and roughly twelve other individuals are still working together on a small project for Take-Two Interactive. Although said individuals may not keep the Irrational Games name, their legacy will continue on. 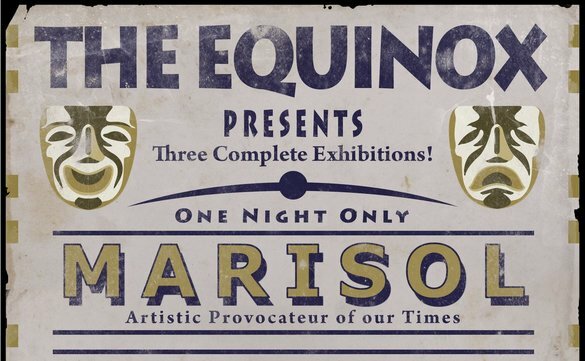 In the process of former Irrational developers working on their own projects, 2K Marin will be helping the BioShock series advance in the forward direction. There have been no sequels announced or anything of the sort; however, Strauss Zelnick (Take-Two CEO) has said that the BioShock series is “something 2K Marin will be responsible for shepherding going forward” and that “there's a lot of upside in that franchise." 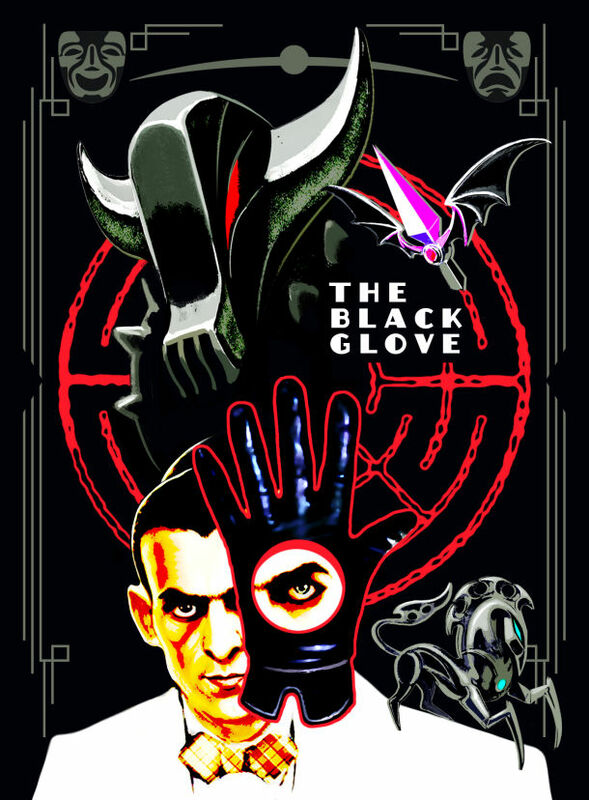 Even still, with new projects such as The Black Glove being worked carried out, former Irrational developers may one day be known for a new franchise. All in all, the sky (or ocean... or theater) is the limit!